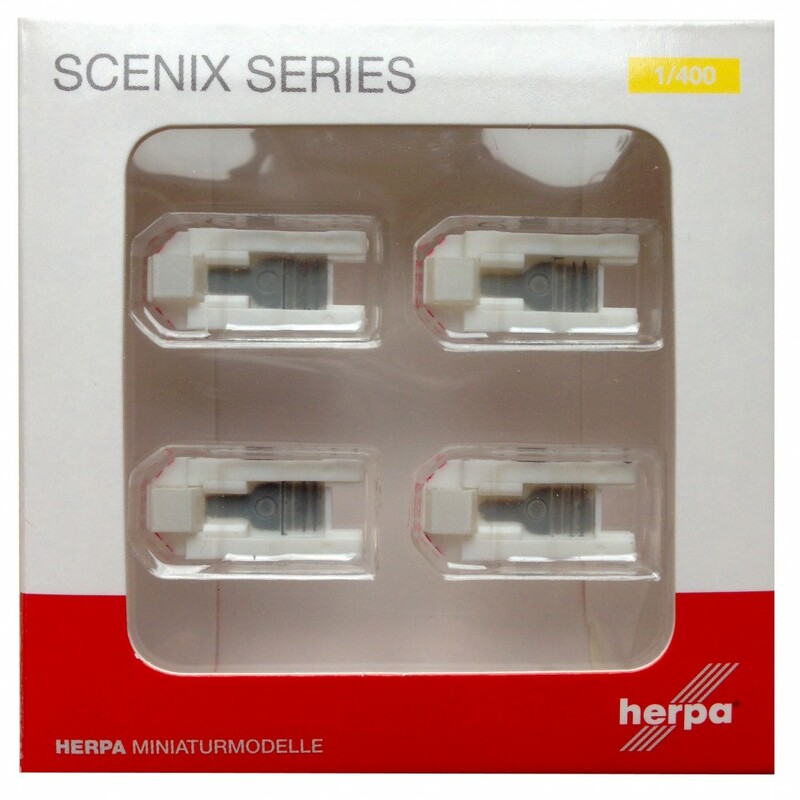 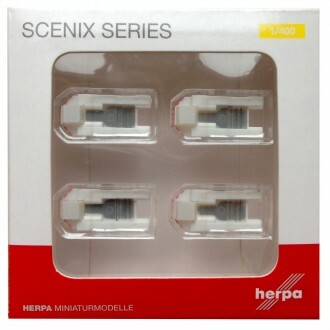 Four identical tractors with transparent cabin windows are included in this new Scenix Accessory set to enhance your 1/400 airport. 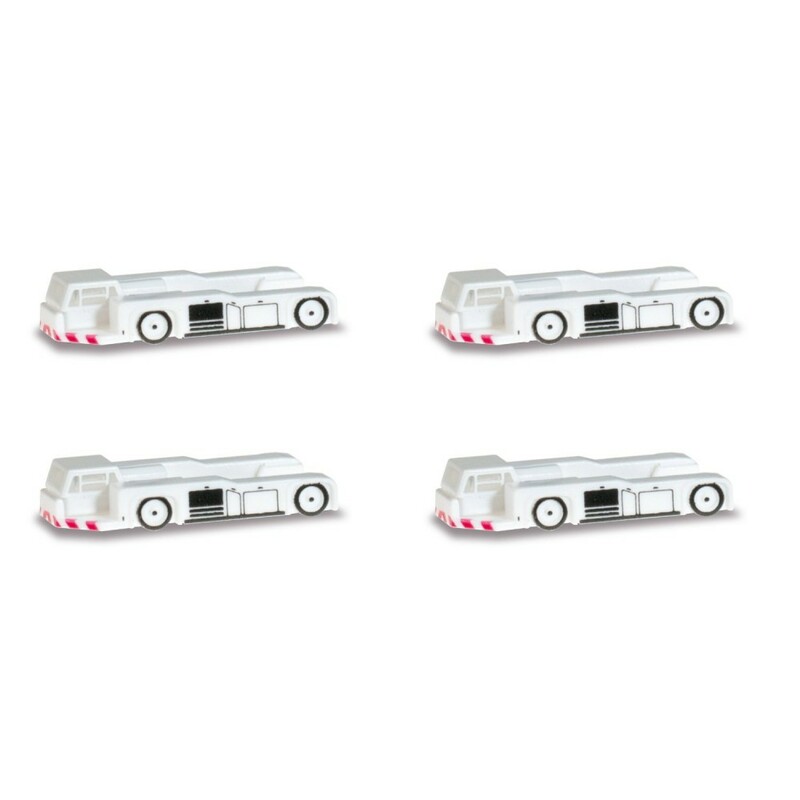 Each model is approximately 2.5cm long. 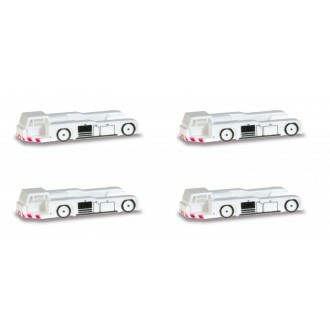 These 1/400 scale models work perfectly with other models of the same scale such as Gemini Jets.